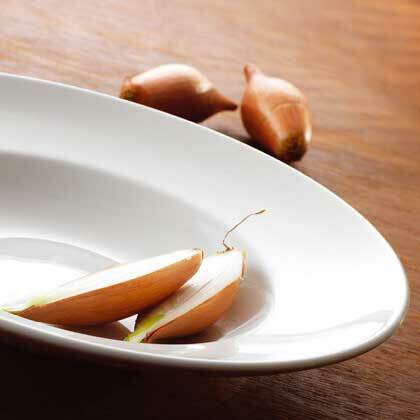 Steelite Performance Simplicity China Dinnerware offers a pattern suited to enhance any foodservice presentation. Casual Dining has never looked better than it does with the performance Simplicity. Lifetime Edge-Chip Warranty.